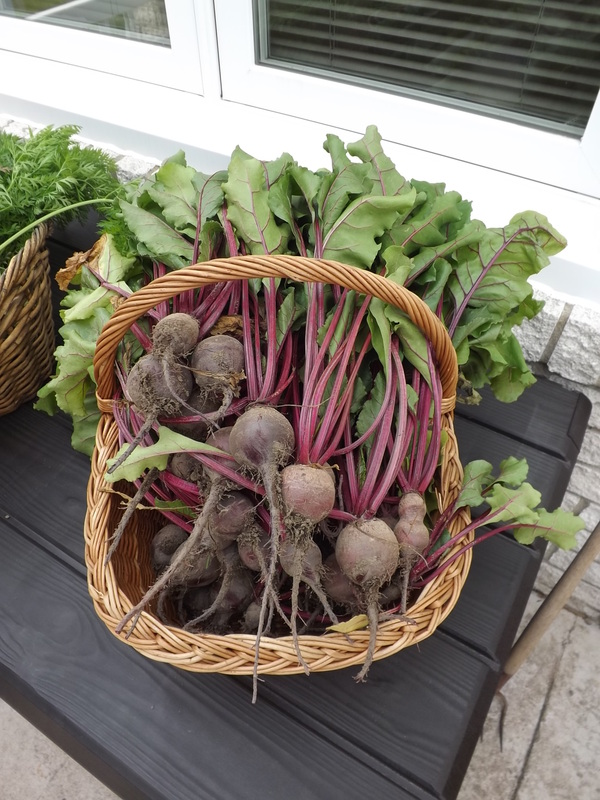 What to do with those beets! Planting beets has become somewhat of a tradition here at our house. 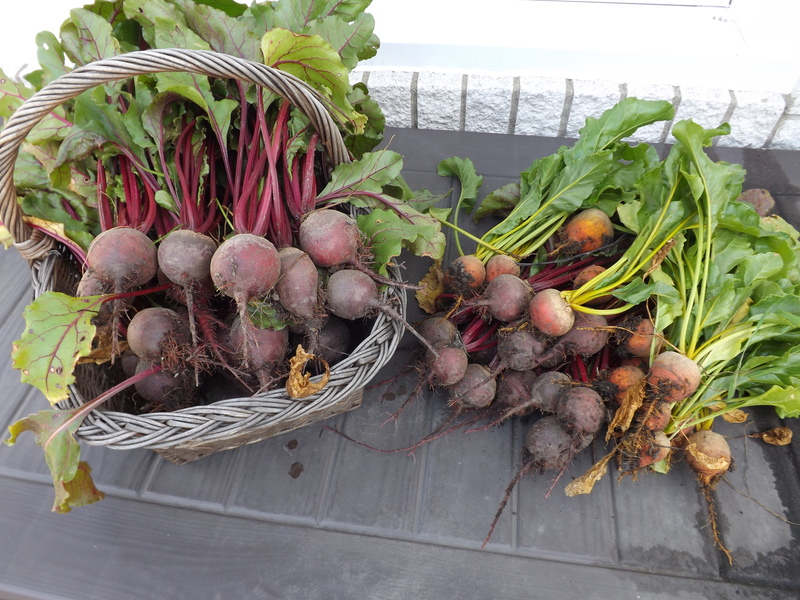 For the past three years now I have enjoyed success with growing beets and because of this it was only natural that I would plant them again this year. The trouble with this is the pantry is already full of canned and pickled beets. Not that they’ll go bad or anything, but there is only so much space in the pantry and beets have taken up their allotment. And the last is Beet-Horseradish Relish which I made last year for the first time. 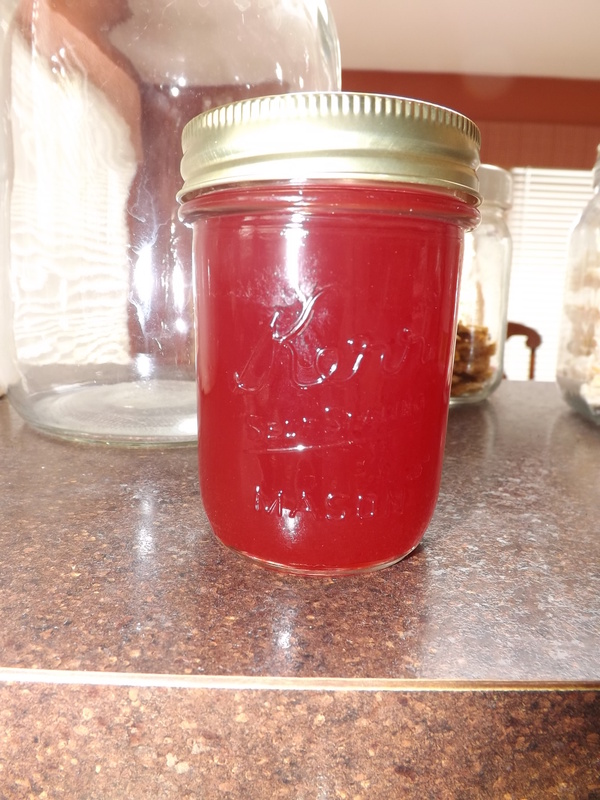 I posted the recipe for the Beet-Horseradish Relish on Simply Grateful Canning if you’d like to check it out. Besides making the relish I also decided to try and make the most of the beet greens. We aren’t too big on eating a big variety of greens around here, but when I read I could freeze them and use them to make stock I figured what’s the worst thing that could happen? I’d end up throwing out a batch of stock if it didn’t taste good. The only precaution I read was that the beet greens would probably turn the stock reddish or brownish depending on what kind of stock you were making. No worries, I can deal with that and if it gives the stock another dimension of flavor, well that’s just an added bonus on top of the added nutrients. The process for freezing beet greens is posted on Simply Grateful Canning Making The Most Of Your Beets, if you’re interested. I plan on planting another crop in August for the fall. Why? I’m not really sure, but when I’ve had as difficult a time in the garden as I have had this year, I need a little gardening success. I might can them or perhaps I’ll just give them to the neighbors. Either way they won’t go to waste, and for this I am — Simply Grateful. Does anyone have other ideas for canning or using beets? Every summer my weeks seem to be consumed with gardening and canning, on top of all the regular demands of being a housewife. Each morning I wake and begin planning my day, scheduling all the tasks that need to get done into the hours I have to get them accomplished. When canning is on my agenda, I will typically do this first, leaving the remainder of the day to clean up and finish all the other work that has to get done. Sundays are the only exception to this rule. Sundays I like to sit back and reflect on all the canning projects I accomplished during the week. I’m not one of those people who cans in the morning and stocks the pantry with those cans in the afternoon. Not by a long-shot. I like to see my accomplishments. I am a visual type person. My jars sit on the counter, collecting, growing, waiting until not one more project can fit. 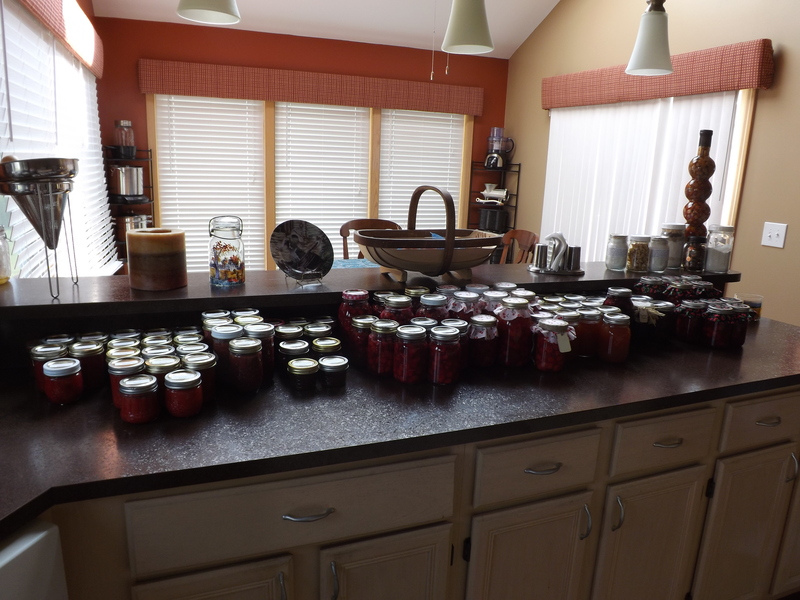 So, come Sunday morning I step back and look at all the canning jars lined up on the counter and smile. 84 jars for the pantry and summer is just beginning. I can’t wait to see what I get done this week come Sunday, and for this I am — Simply Grateful. Our internet was down yesterday, but this was our harvest for Sunday. Grace and I picked 2 1/2 pounds of beans. 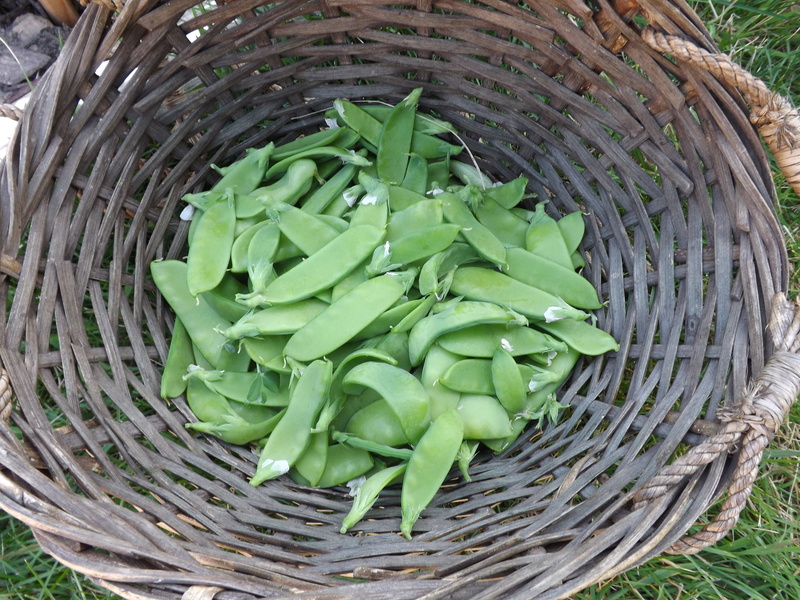 We also picked 1 pound of pea pods and a pound of early peas. 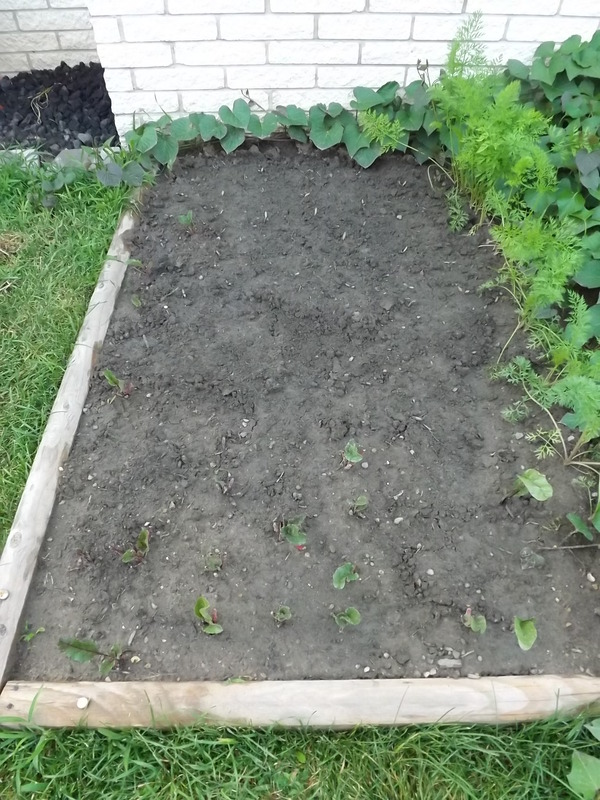 The remainder of our beets – now I can replant for a fall harvest. 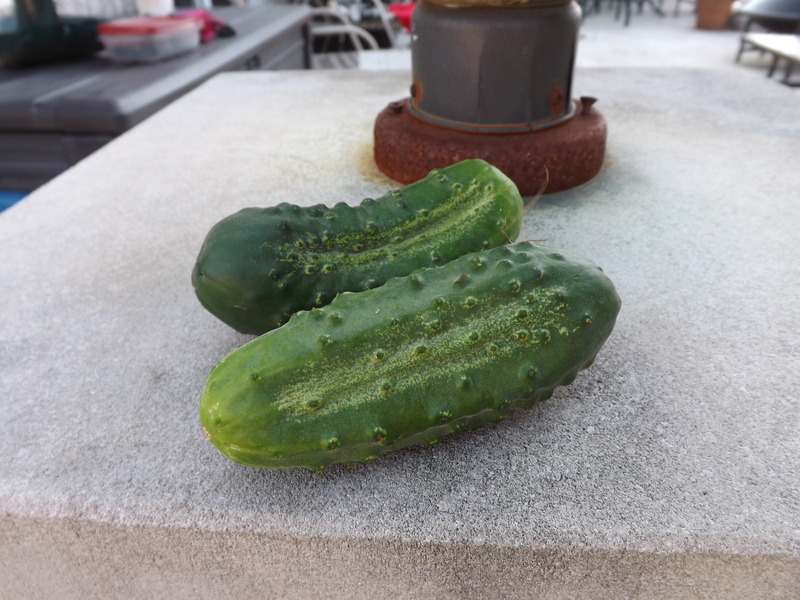 And slow but sure the cucumbers are starting to come in. We picked numbers 7 and 8. The garden is booming and it’s still early in the summer. 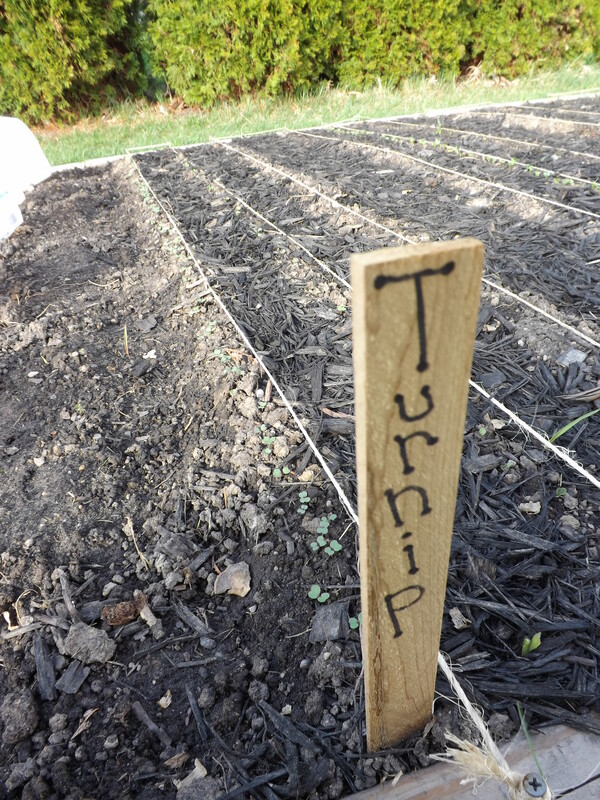 Tomatoes, pumpkins, corn, potatoes, parsnips, and peppers are still to come. A wonderful bounty, and for this I am — Simply Grateful. Heading out to the root garden this morning I was faced with a jungle of weeds intertwined with beets, carrots, turnips, and parsnips. 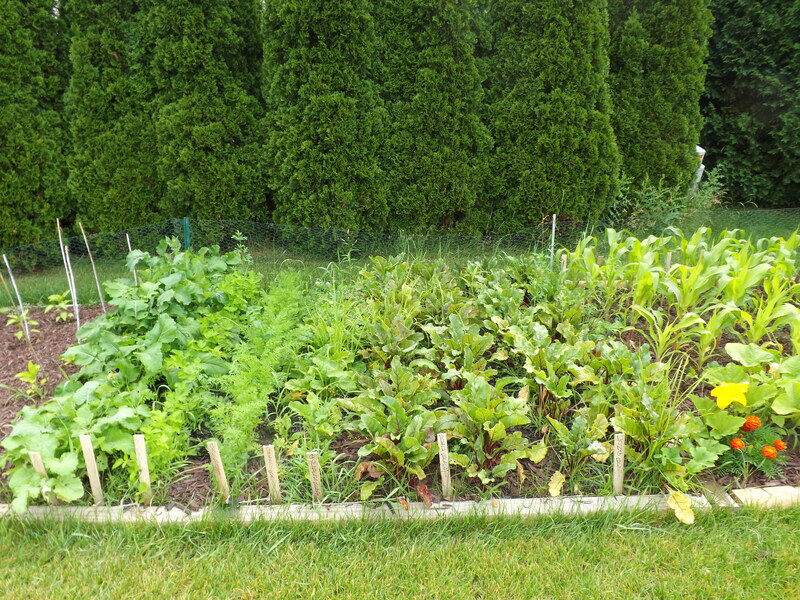 By the time I was done weeding and picking, things were a bit more manageable. Now I have long, round and yellow beets to can. 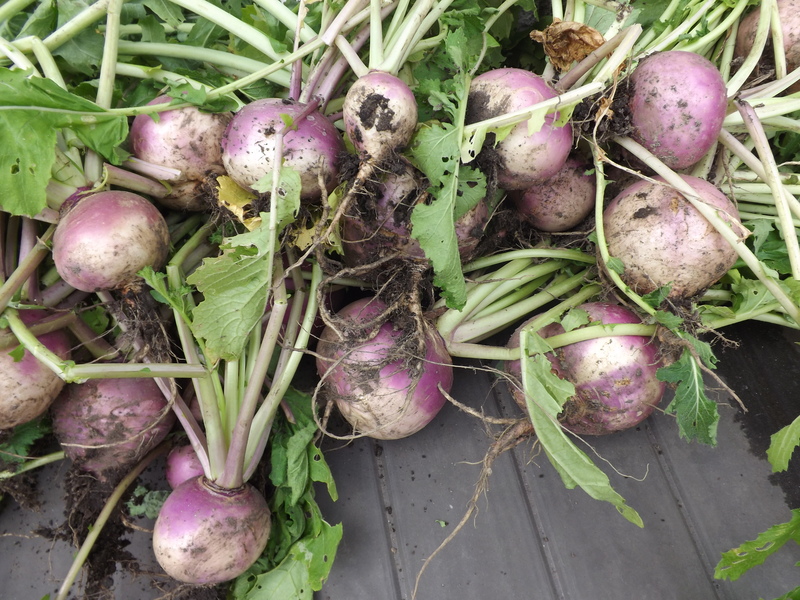 We also have a bunch of turnips to figure out what to do with. 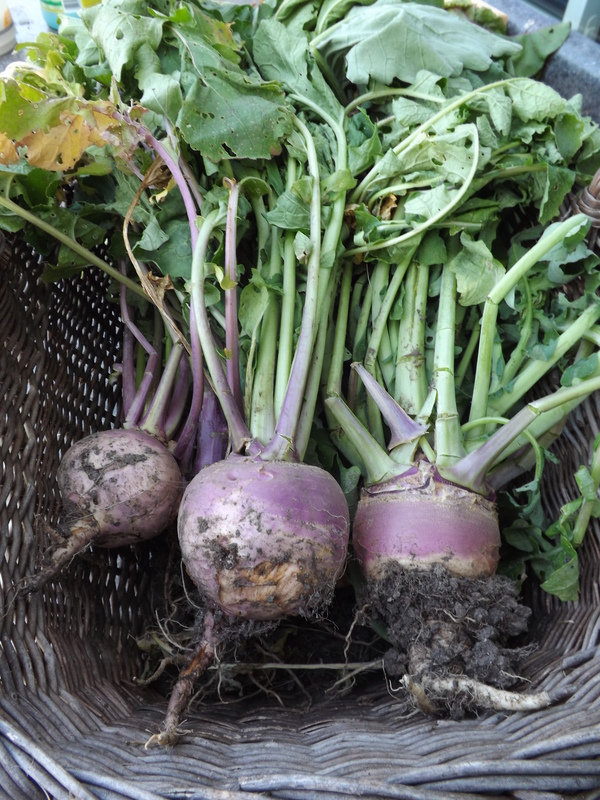 I’m not sure I’ll plant as many turnips next year, as we cannot seem to eat them as fast as they ripen, and none of us care for them cooked. That’s okay, at least they were a successful crop and now that we’ve tasted home-grown turnips, I doubt we’ll ever eat the store-bought versions again. 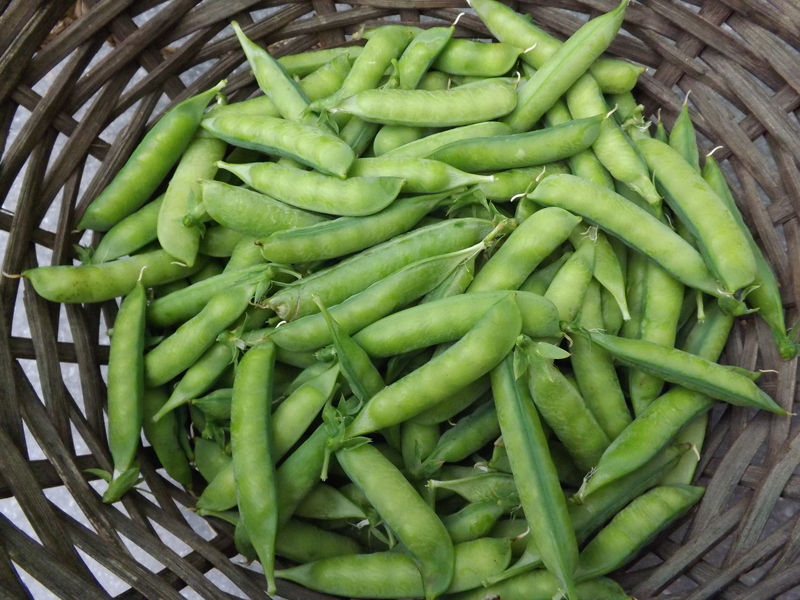 Besides the root garden, I also spent a little time in the pea garden picking early peas. After I can the beets, I’m going to shell these and freeze them, unless I figure out something for dinner that they’ll make a good accompaniment for. Getting out in the garden nice and early to beat the sun and heat, as well as harvest fresh vegetables to can later in the day, is a great way to start the day, and for this I am — Simply Grateful. After wallowing in self-pity for a while over everything that seems to be going wrong with my garden this year, I decided to go out this morning and see what good there was to be found. To my surprise, there was some! 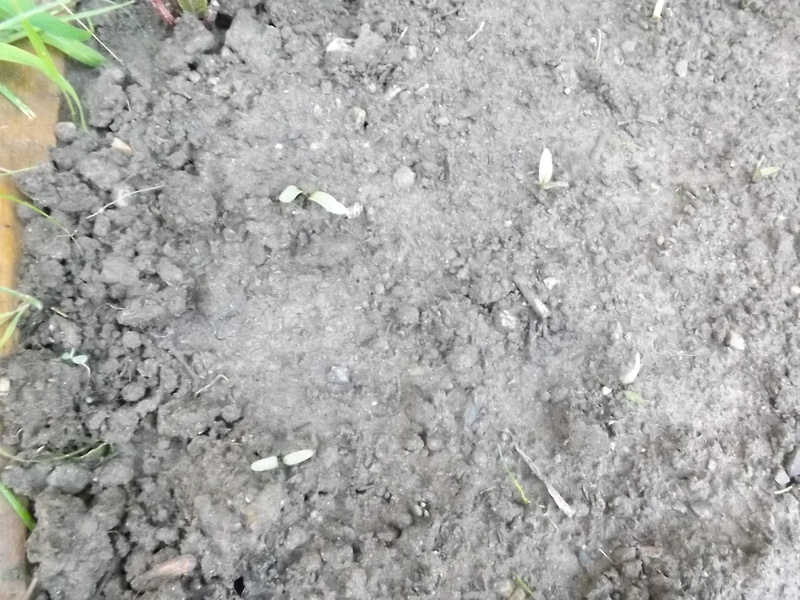 Ten days ago I planted my root garden. 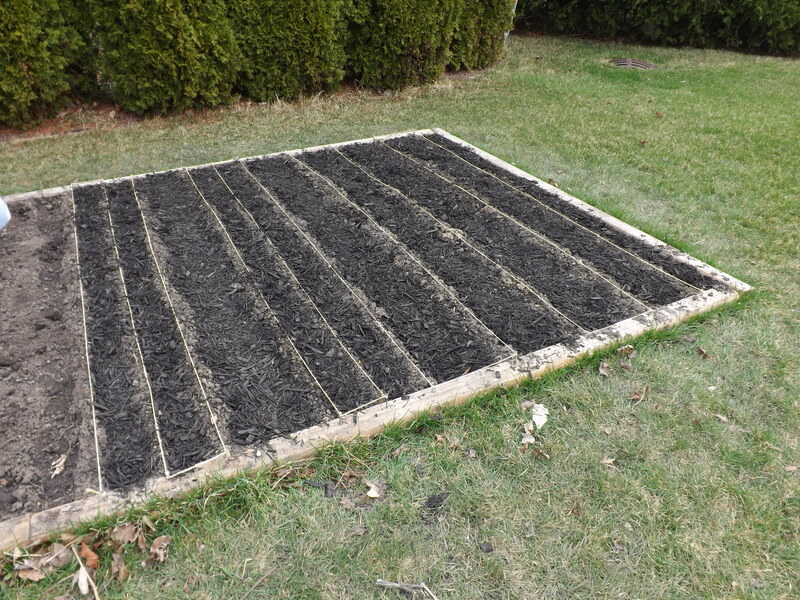 I took an 8 foot by 8 foot section of the garden, broke it down into rows and planted three types of beets, two types of radish, carrot, parsnip, and turnip. 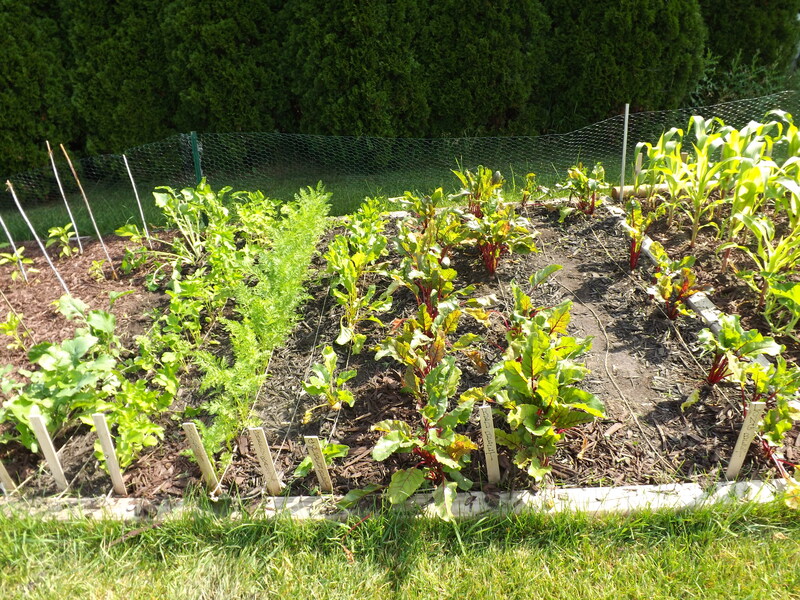 Last year I had planted beets and carrots and had success with them, the other root vegetables were new to me. This morning when I went out to check on the progress of this garden I was thrilled. Everything but the parsnip and carrot has sprouted. Now the work begins. 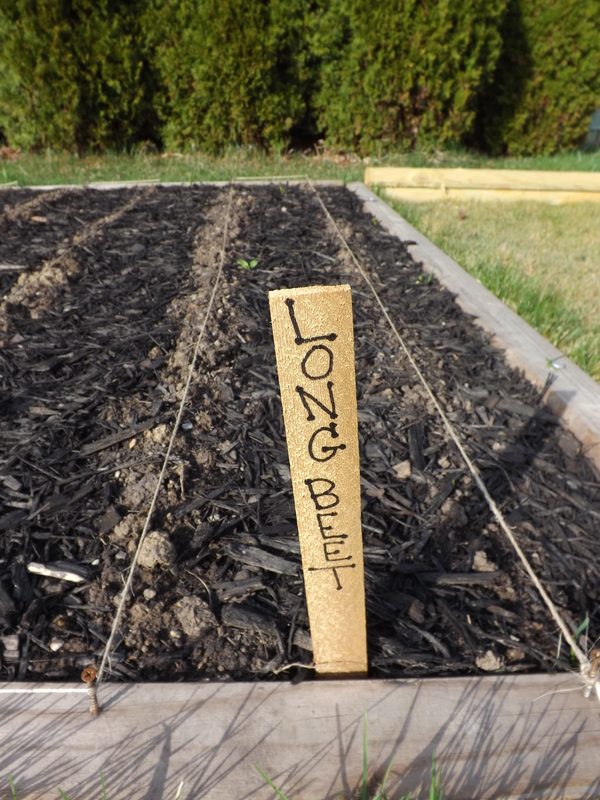 This weekend I’ll be out there thinning the radish and possibly turnips and then sometime next week it will be time for the beets. 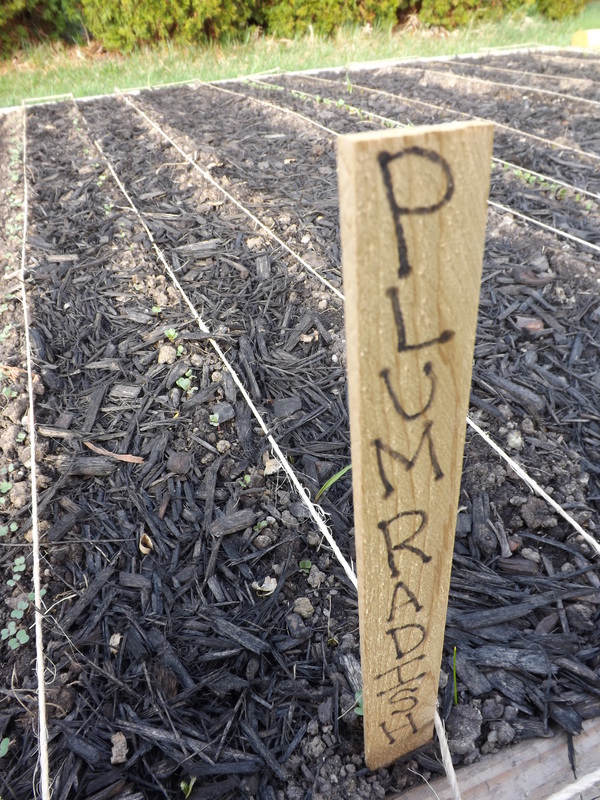 Getting the root vegetables in so early will mean at least one more planting before fall. Since the radish have only a 25 day growth period I could easily plant these two or possibly three more times if I am so inclined. But let’s not get ahead of myself here. Sprouting is a far cry from actual harvest, but the fact that they sprouted at all is certainly encouraging, and for this I am — Simply Grateful. This morning I started the day by canning the beets I picked earlier in the week. 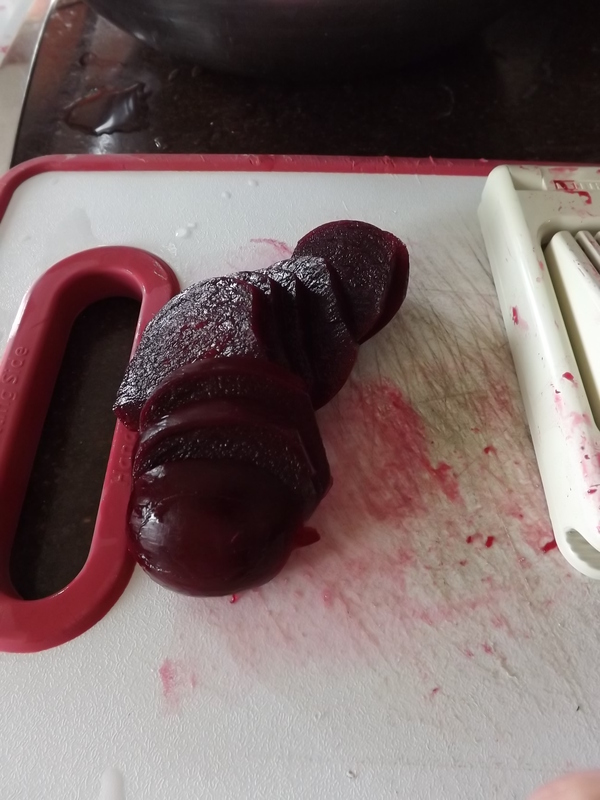 While I was cooking them, I remembered a recipe I’d seen on the internet for beet jelly. There were no reviews for the recipe but I thought it might be fun to try. So after I boiled the beets, I reserved some of the water and assembled the remaining ingredients. As I mixed the beet water/juice, sugar, and lemon juice, all I could smell was the beet. Now, I love beets to a point, but to be honest, the smell of beets cooking in the morning is not something I can say is wonderful. Still, I wanted — tried to keep an open mind. How bad could this be after all? Before adding the Clear Jel, I decided that I should taste some of the jelly. Why waste the Clear Jel if this was going to turn out terrible. I spooned a little onto a plate and waited for it to cool. Dipping my finger into the liquid I tasted it. So what did it taste like? Beets! Now, I’m not sure if it was because all I could smell was beets and all I kept thinking about were beets, but all I could taste were beets. I was discouraged. Again, though I kept trying to tell myself to keep an open mind. Maybe it was all in my head. 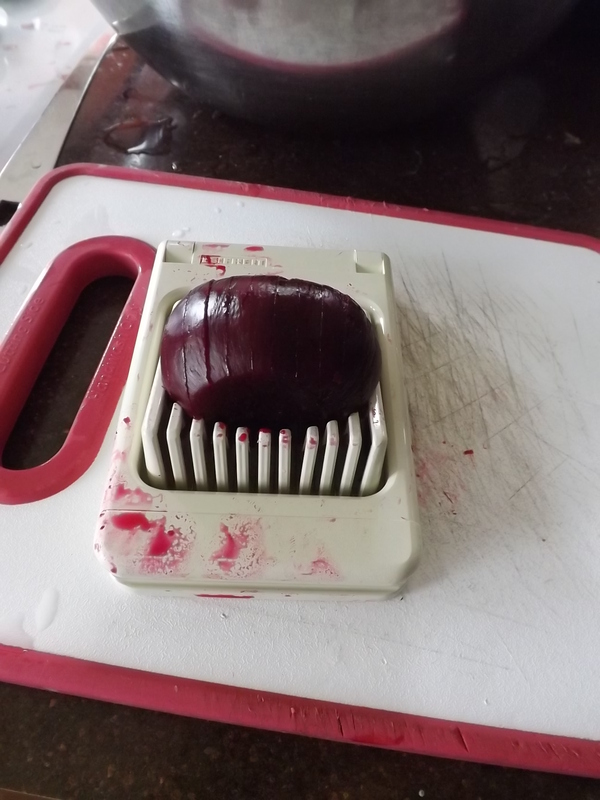 Maybe there was something to this supposed great new way to use a by-product of boiled beets. So I added the Clear Jel and finished the jelly. 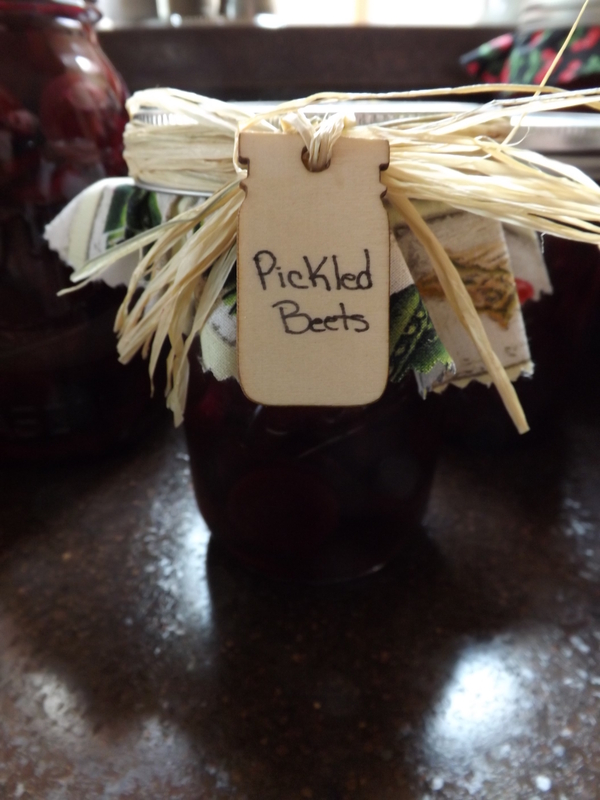 By the time the jars were filled and in the canner, the kitchen stopped smelling like beets. I scraped the last of the jelly into a small bowl and put it in the fridge, hoping that when it cooled down, it would taste like something other than beets and waited. When the jelly came out of the canner, I noted several things. The jelly was a very pretty color. This was a very easy jelly to make. I was trying really hard to be positive. It’s now been seven hours since I made the jelly and finally I got up enough nerve to try it again. It was cold and sweet and to be honest, I can’t tell what it tastes like. I think there is a slight beet aftertaste, but I can’t be certain that it’s not just my mind playing tricks on me. I’ll have to have hubby give it a try to give me an unbiased, untainted opinion. I won’t tell him what it is until after he tells me what he thinks. For now, I would love it if someone, anyone would try this recipe to get their opinion. I cut the recipe in half so I wouldn’t waste too much sugar or Clear Jel. This yielded three 8 oz. jars and one 4 oz. jar. 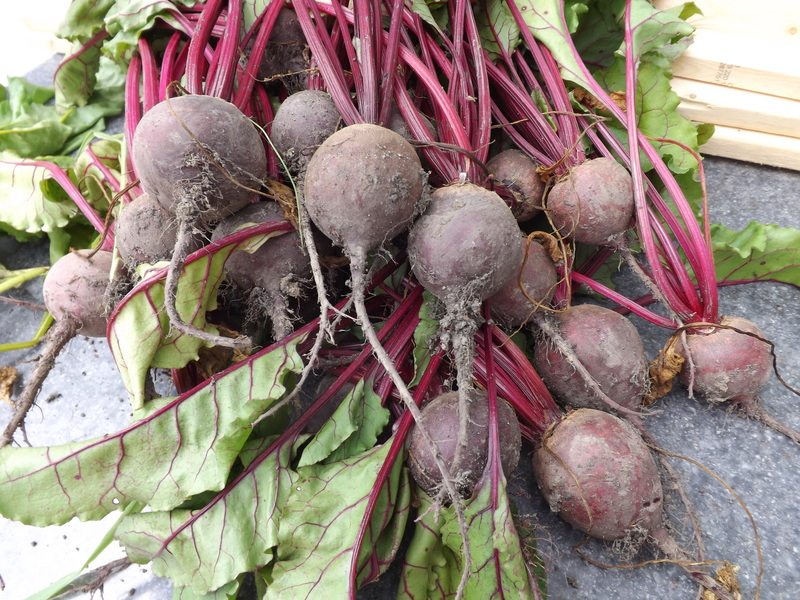 Beet Juice: Boil beets in just enough water to cover. 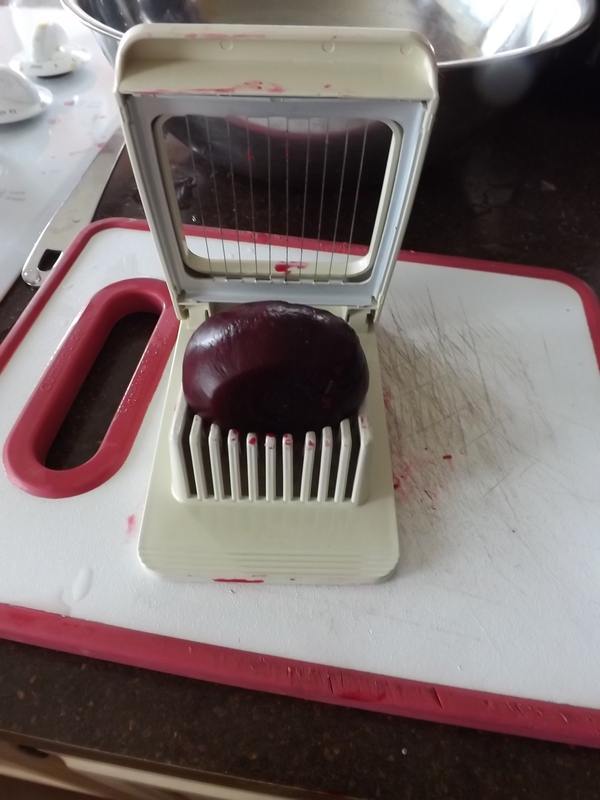 Once beets are tender, strain out beets and measure juice. 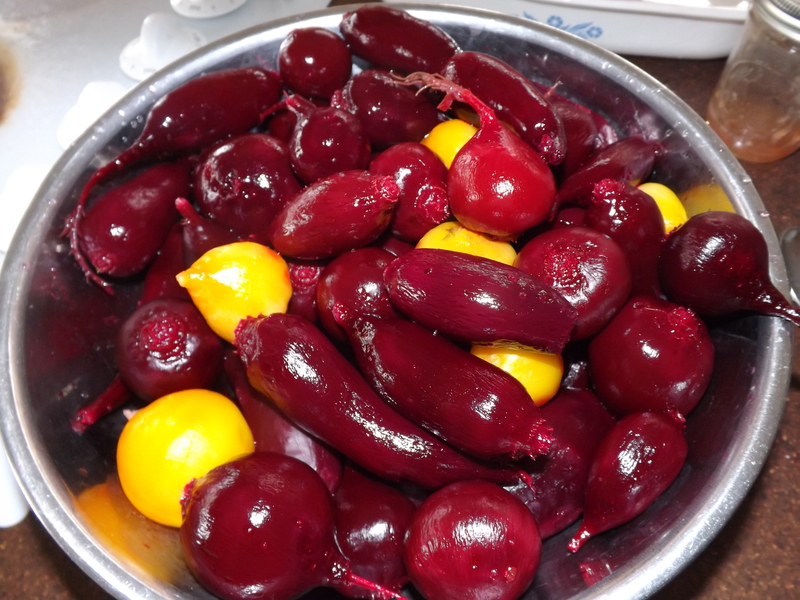 Combine beet juice, lemon juice, and sugar. Bring to boil. Add Clear Jel slurry and bring to boil for 1 minute more. Ladle into hot jars and process in water bath for 10 minutes. I love to try new things, even if they don’t always turn out the way I’d like them to. For now I’m going to have to let this one sit for a while before the final verdict is in, but it is going to make an interesting conversation topic, and for this I am — Simply Grateful. It has been a crazy couple of days for me. The end of the month is the busiest for me because I actually have a job other than housewife that brings in extra income for the household. I work from home, which at times can be challenging with all the canning, cooking, cleaning, parenting, and other housewife-type duties that hover over me 24/7, but I love the freedom of being able to work when I want. Plus, I don’t have to get out of my pajamas, comb my hair, or put on make-up when I mosey into the office to sit at the computer. Being that I’m self-employed and work from home, there are really no set hours that I have to work. There is always work, but my boss gives me the freedom to work when I want and trusts that I will get done what needs to get done. Typically I try to work at least an hour a day, a few extra on the weekends, totaling between 30 and 40 hours per month. This helps me keep up my part of the household bills — the grocery bills. Of course, with all the canning and gardening I’ve been doing, as of three days ago I had barely 12 hours of work for the month. This meant a rush to put in some hours and get some work done and by midnight July 31st I had an additional 34 hours bringing my monthly total hours to 46. Whew! That was close. I don’t mind working, the only problem is that I don’t have the time for it. Once I start working though, it is just as hard for me to stop as it is for me to start. That’s why today I spent another 9 hours working — a jump-start for August’s bill. Of course this means that everything else suffers. Time management is really not that difficult for me, I just don’t like to do it. 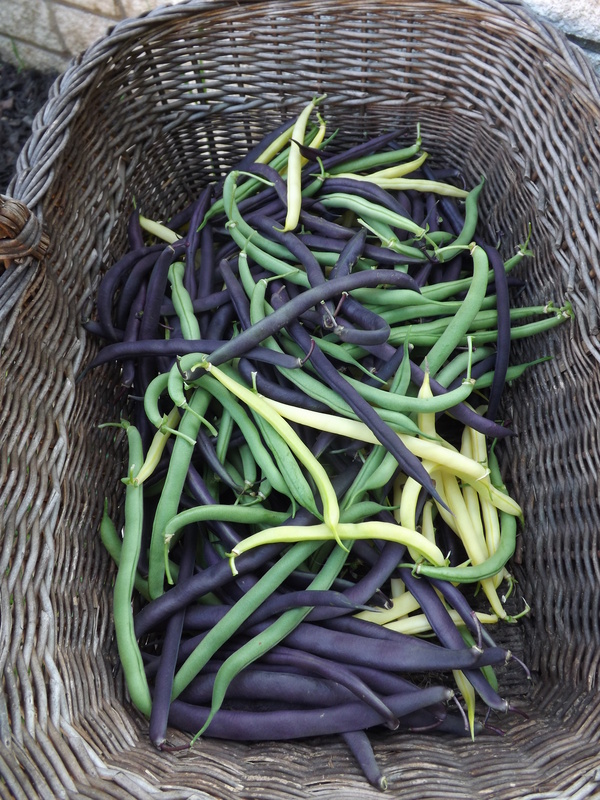 When I start working on one thing, be it canning, gardening, or work, I just want to do that. Splitting my time between activities usually ends up being more counterproductive than productive. Tomorrow I have my to do list filled with canning, housework, and gardening — no work. Maybe I’ll put in a few hours on Sunday or maybe I’ll just wait until the first of the week. See how this procrastinating can just weasel its way into my plans? 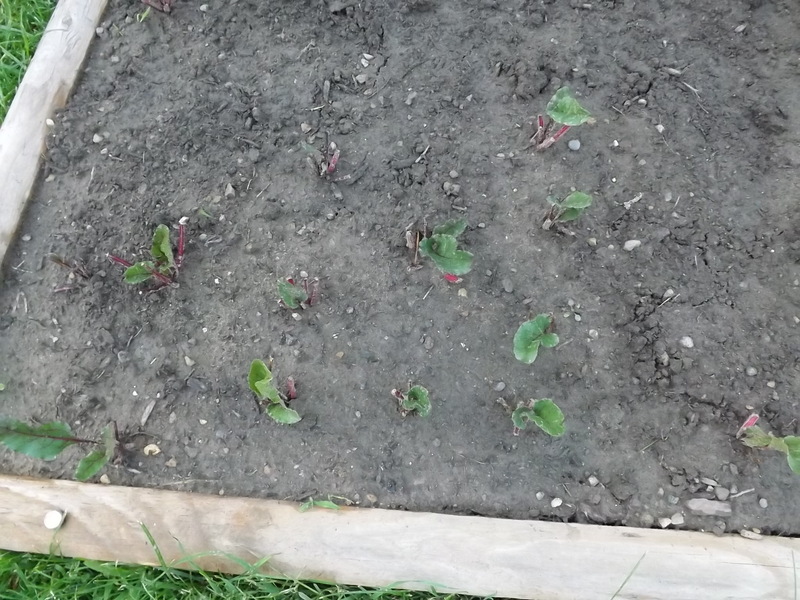 In spite of all the work I’ve been doing, I did manage to take an hour yesterday to transplant my beet seedlings into the freshly cleaned out beet portion of the garden. I think they look pretty good. 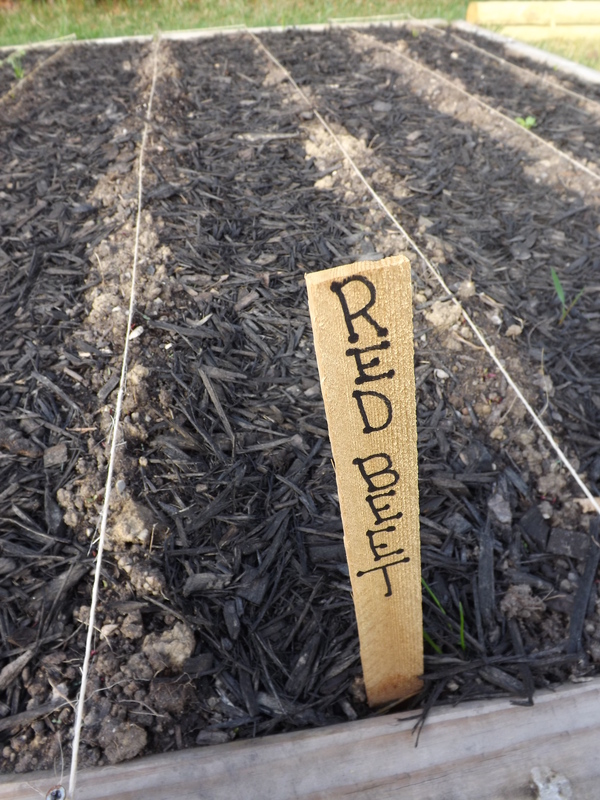 The freshly planted beet garden. 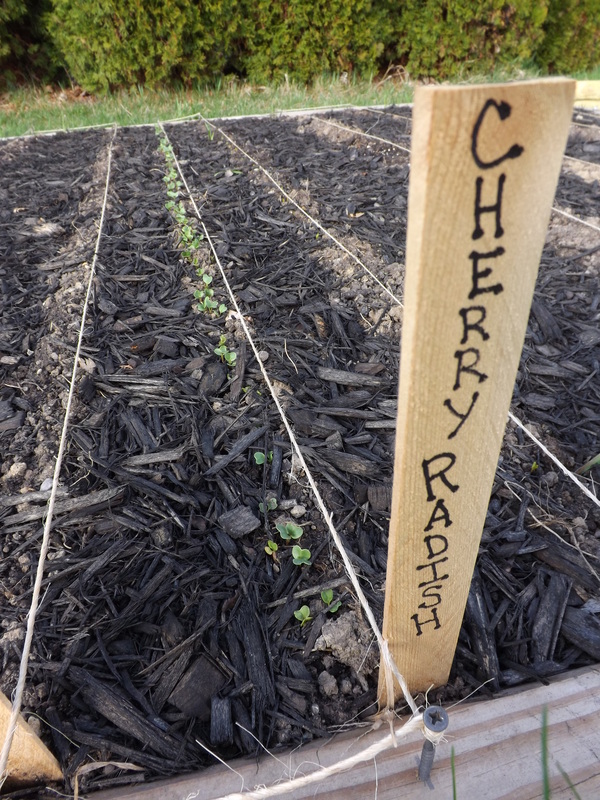 The newly transplanted beet seedlings. 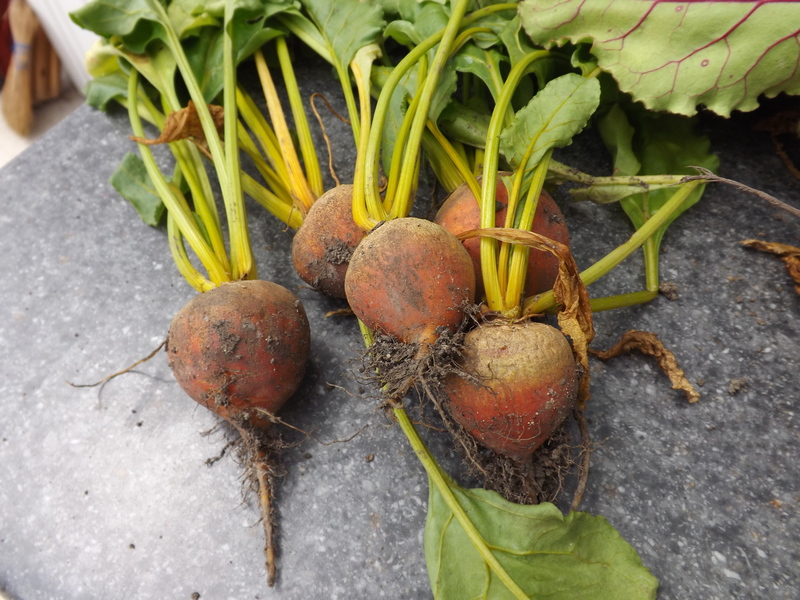 These are the beets from the first crop that I replanted because they were mere slivers. This morning they hadn’t wilted, and were perky and healthy. 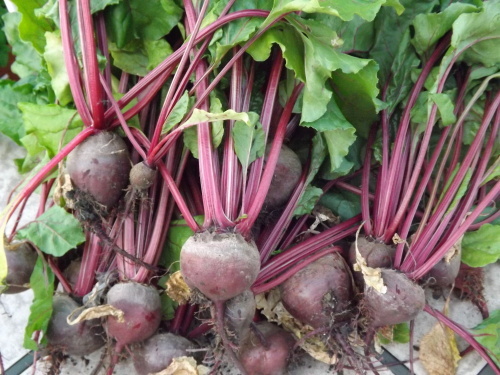 So in 40-50 days I will hopefully be harvesting more beets to can for the pantry and the long winter months ahead. 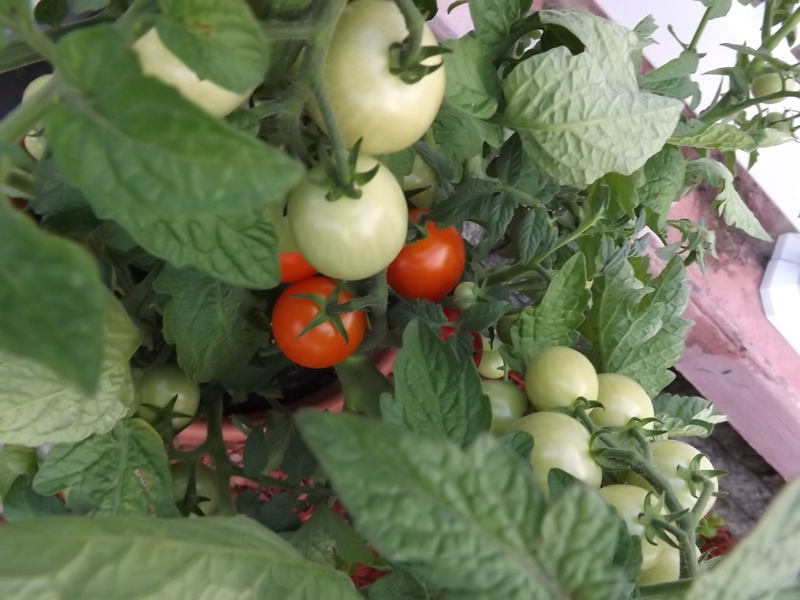 Besides transplanting the beets, I also picked a few cherry tomatoes. They are beautiful this year and it looks like we are going to get a lot of them. 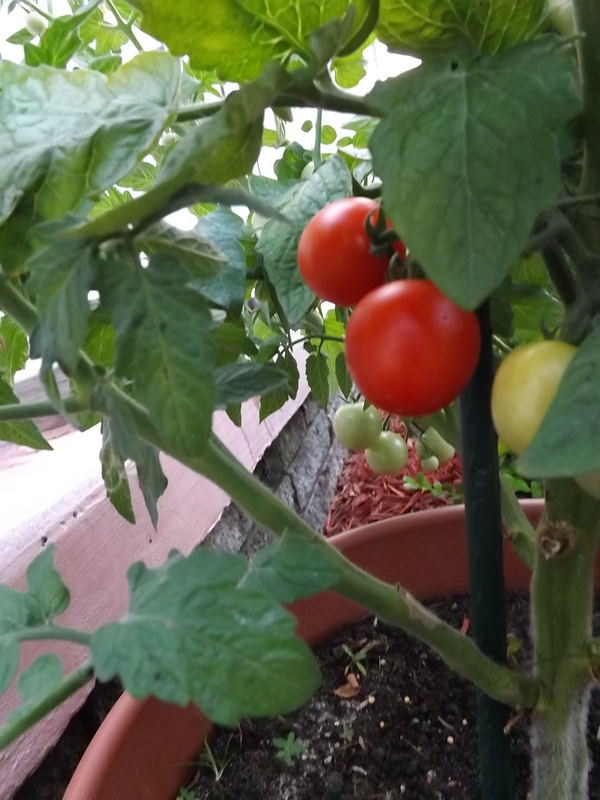 Hubby tells me that cherry tomatoes are his favorite. Good thing, I think we have at least five of those plants. 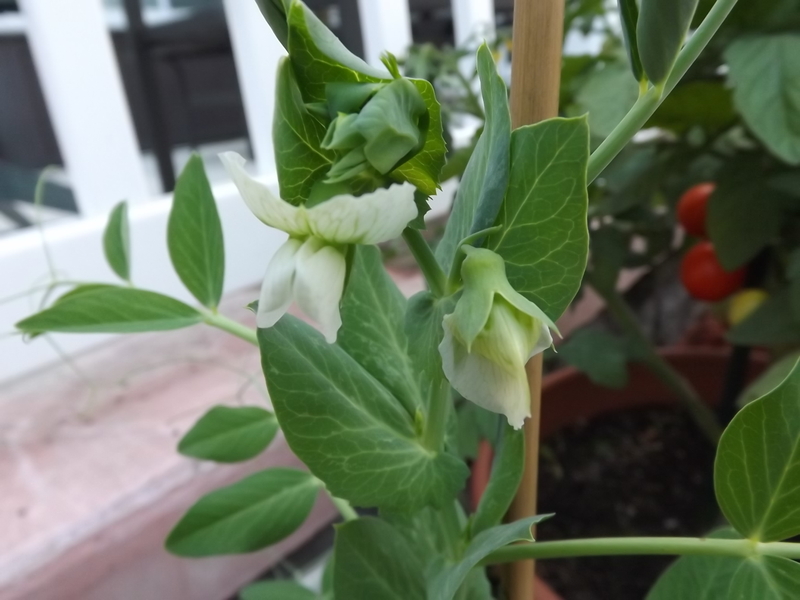 The only other real change in my garden is that the peas are flowering. 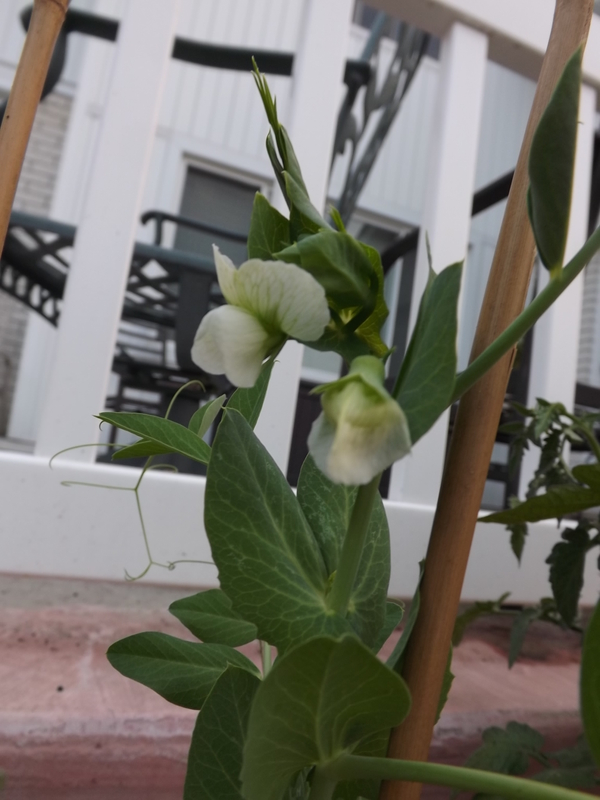 I’ve never grown peas, but I’m hopeful I’ll at least get a few pods. I only planted a few plants because this is a trial to see if I want to do more next year. I don’t expect much in the way of a harvest, but learning how the plants grow, when they bloom, and what mother nature will throw at me to make this more challenging for next year should be helpful. My mind is still racing with thoughts of work, but slowly I am calming down and preparing for a wonderful day of “getting back to what I love.” The night should clear my head and help me focus on making the most of the upcoming weekend, and for this I am — Simply Grateful. 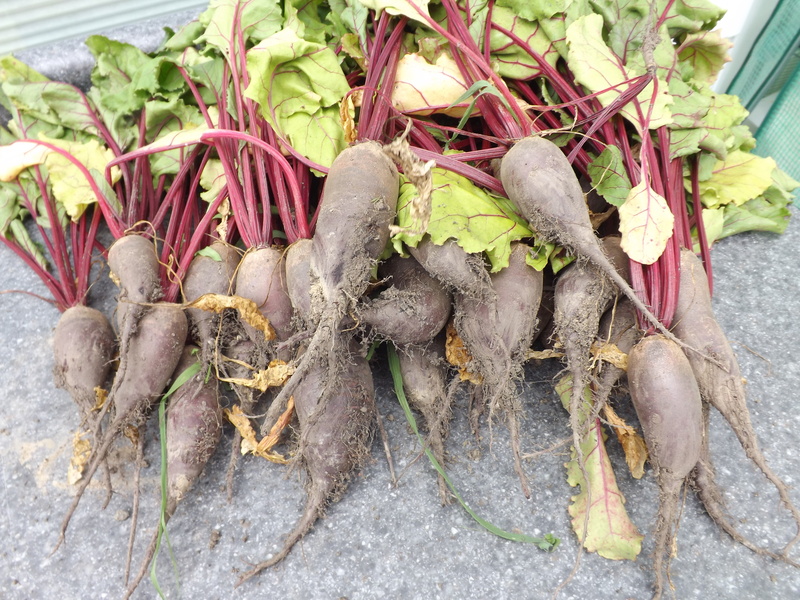 This morning I decided to harvest all the beets I didn’t replant so I could clean out that section of the garden for my beet seedlings. 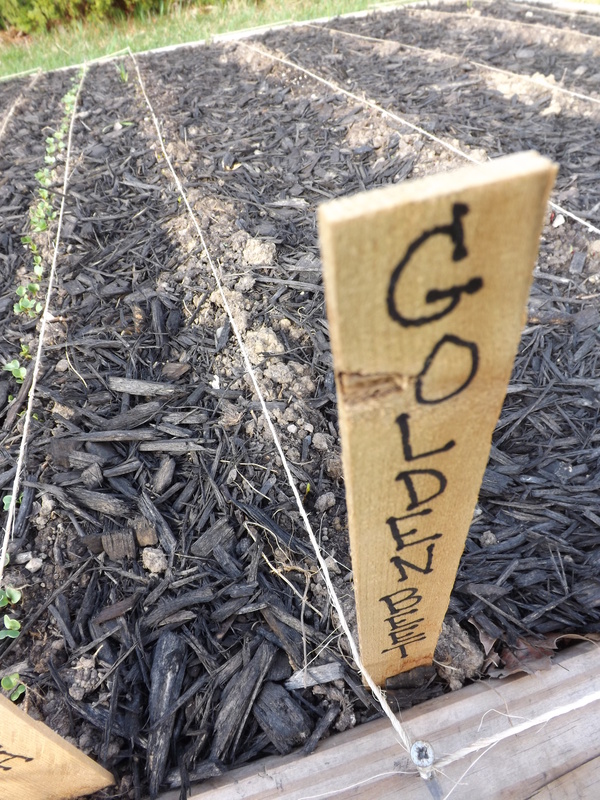 If the weather holds, tomorrow the seedlings that have sprouted will be transplanted. The beets that I picked today are going to be pickled and canned in the next day or so. While I was at it, I decided to harvest the carrots that were ready for picking. I picked 28 carrots. That’s pretty good for the first harvest. There are about 20 more in the ground that are still fairly small. These will be picked in the next week or so. With the carrots I picked today, I think I might make some carrot cake or carrot muffins. 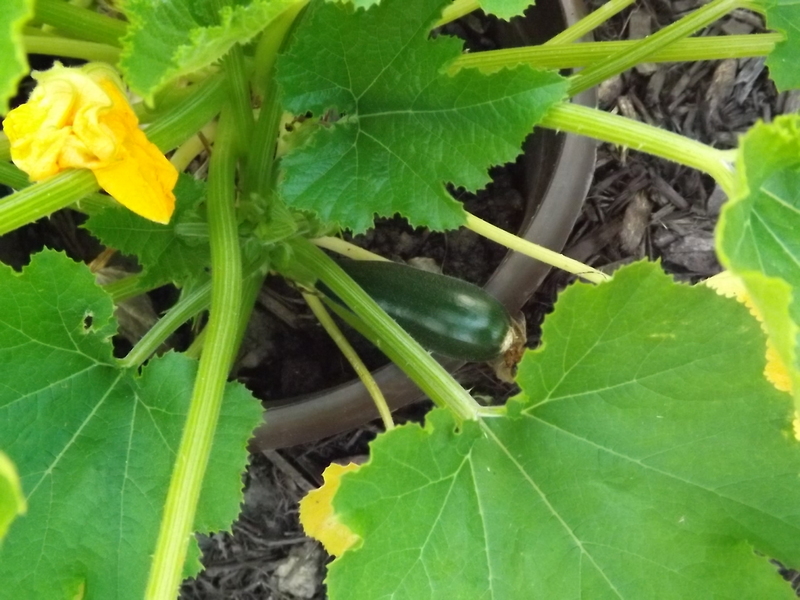 It is so exciting harvesting fresh vegetables from the garden. The cucumbers on the a-frame are coming in steadily, I harvested most of the kale under the a-frame yesterday, the peppers are nearly ready for another harvest, the tomatoes are starting to turn yellowish orange, the scallions are almost ready to be picked, and the sweet potatoes look beautiful — what they’re doing under ground I don’t know, but they sure are pretty to look at. Oh, I almost forgot — the plum tree is about ready for harvest! By the end of the next week I should have plums for canning. I have no idea what I’m going to do with them, as I still have so much canned plum goodies from last years super-crop of 110 pounds of plums. No matter, I’m sure I will find something to do with them. I am just happy that the tree is healthy and productive, and for this I am — Simply Grateful.